First floor waterfront rental on the Chesapeake Bay. Water views from every window equals a new sunrise every day. Slip rental & Boat ramp access is available in the adjoining Community Marina. 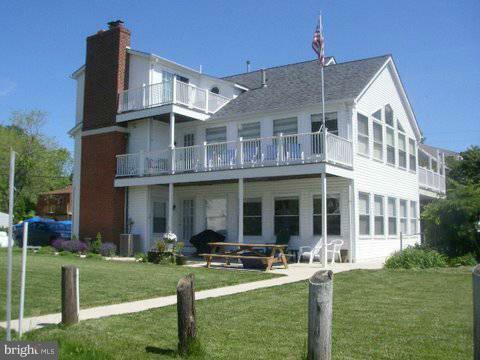 A Community Pier, Picnic Area, Swimming and Fishing activities are also available. Cable TV, hi-speed Fios, Central A/C, Fireplace, Ceiling Fans (every room), Washer/Dryer are all included in the rental.